Use the Quick Order to add multiple items to your shopping cart. 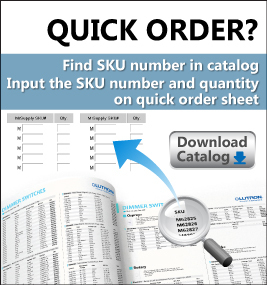 Quickly add items to your Order Form by entering MrSupply SKU numbers and quantities. Download MrSupply catalog with pdf format and use Quick Order pad to place order quickly and easily.